Self Organized Learning Environments is a simple pedagogy for infusing inquiry into your lessons, perfect for the IB curriculum! Be sure to catch "The ABC’s of the QFT and SOLE: Frameworks for developing student questions into action" at the IB world conference. 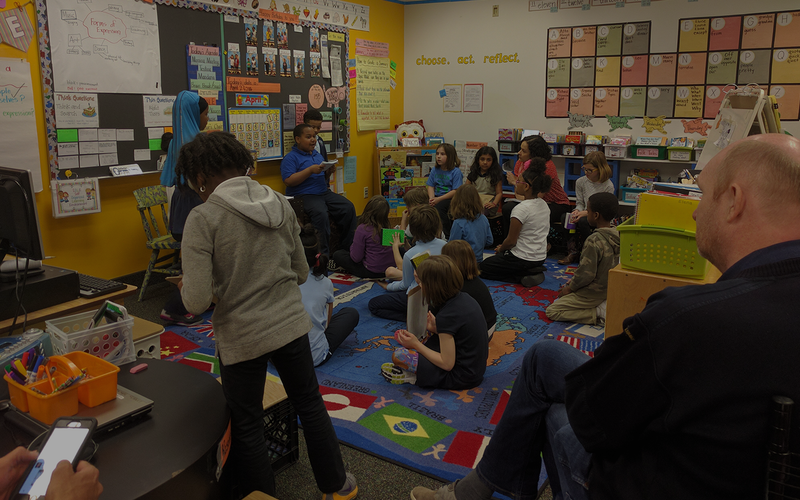 Learn more about other IB educators and their experience with SOLE below. Wirelessly connect to your projector and share your question, ground rules, time, and observations on student work. 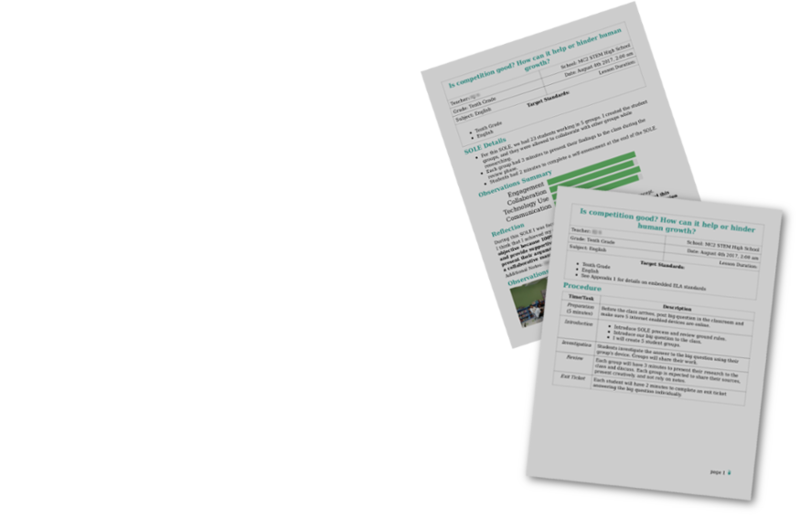 Access thousands of guiding questions aligned to the standards you teach. 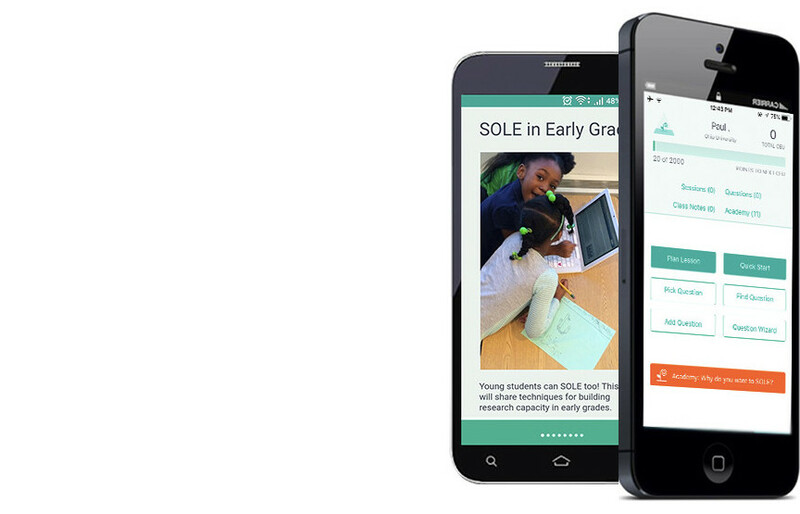 "After learning about SOLE last summer, I tried it in my classroom throughout the year. My goal was to encourage learner-initiated action and help students take their learning into their own hands. Little did I know, by piloting these simple one hour lessons over what I was already teaching, I'achieved all of my goals and exceeded my expectations. The growth I have seen in my learners is incredible." 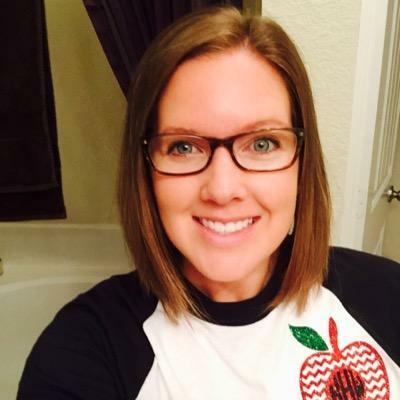 Kori Haverstick is a 4th grade educator at an IB school in Coppell, Texas. This is her 10th year teaching and she has taught for 4 years in an IB World School at Pinkerton Elementary. 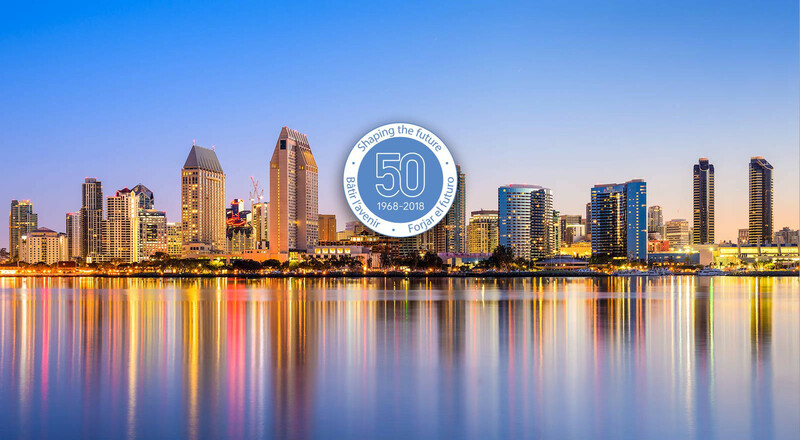 She has facilitated SOLE lessons for one year and has presented on SOLE at Texas conferences and the IB World Conference in San Diego July 2018. 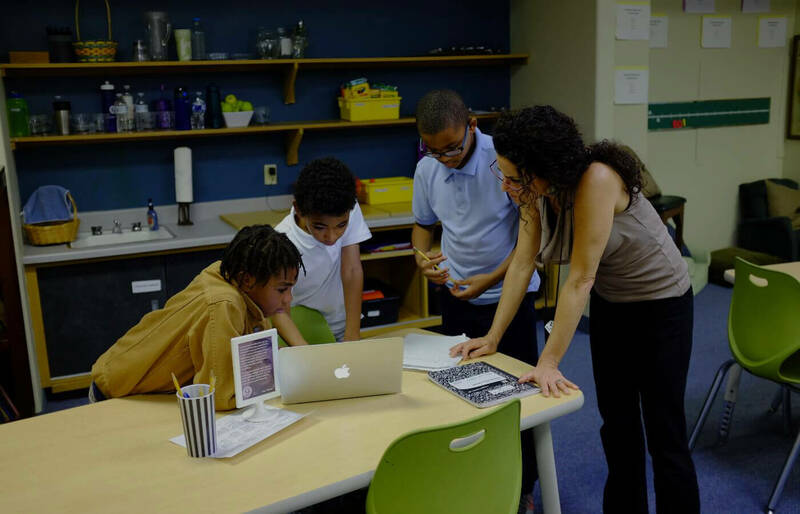 "SOLE gives life to student questions from the units of inquiry. 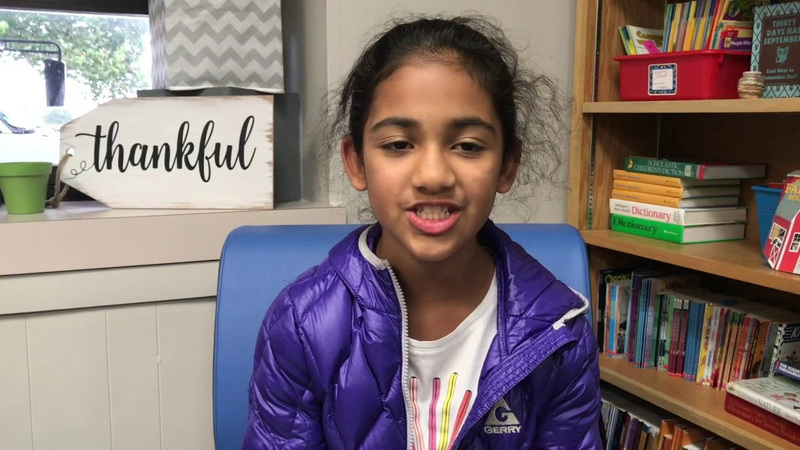 The greatest evidence of student action is when they take what they are learning and want to find out more - SOLE gives them the vehicle to do just that while working with all the Approaches to Learning in an authentic and productive way." Julie Beers received her teaching degree from Notre Dame College and her Master's Degree and Principal's license from John Carroll University. 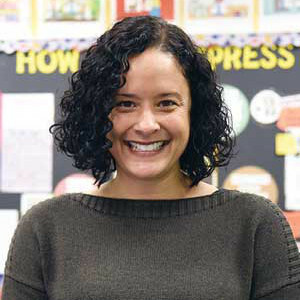 She taught in Shaker Heights for thirteen years, and has served as a principal for eight. She is currently the leader of Campus International, an IB school in Cleveland. 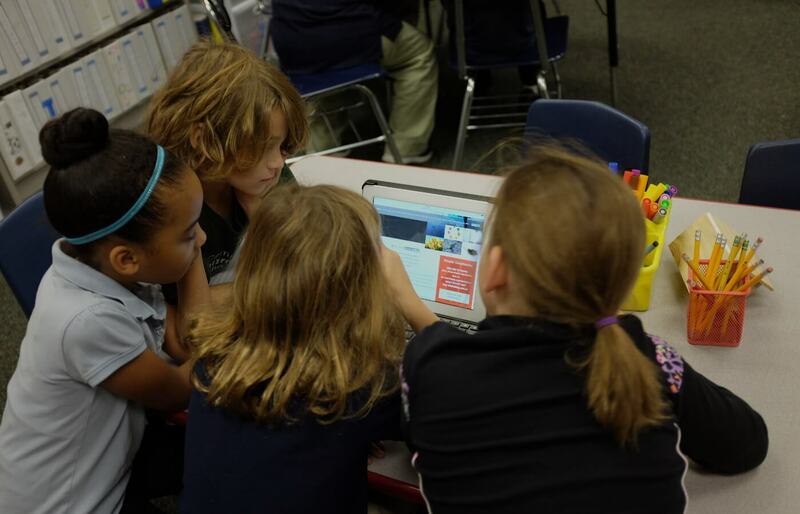 "When I began using SOLE in my classroom, my students displayed a whole new level of engagement and motivation. They were so empowered and excited by the freedom to choose their groups and ways to be creative with their presentations. This completely changed the way I plan for instruction and my beliefs about what kids can REALLY do!" 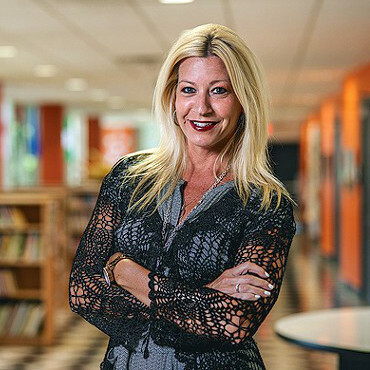 Dora Bechtel is the new principal of Garfield school in Cleveland, a position she is starting after being an instructional leader at Campus International - an IB school. 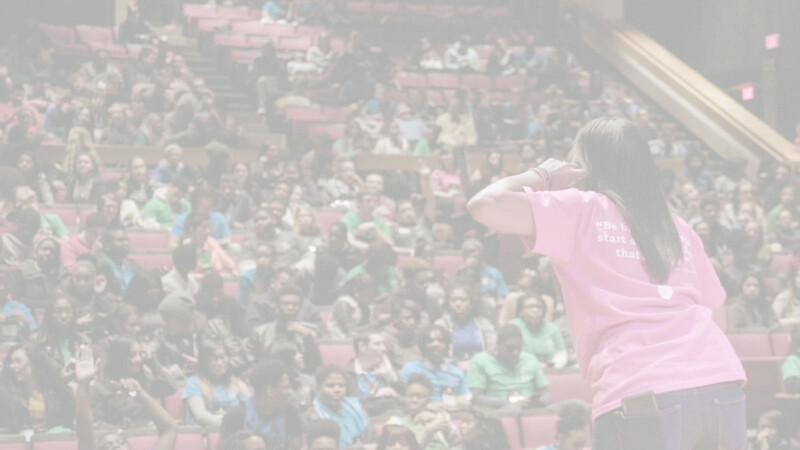 Dora previously taught for seventeen years in CMSD and serves as an adjunct instructor at Cleveland State University. 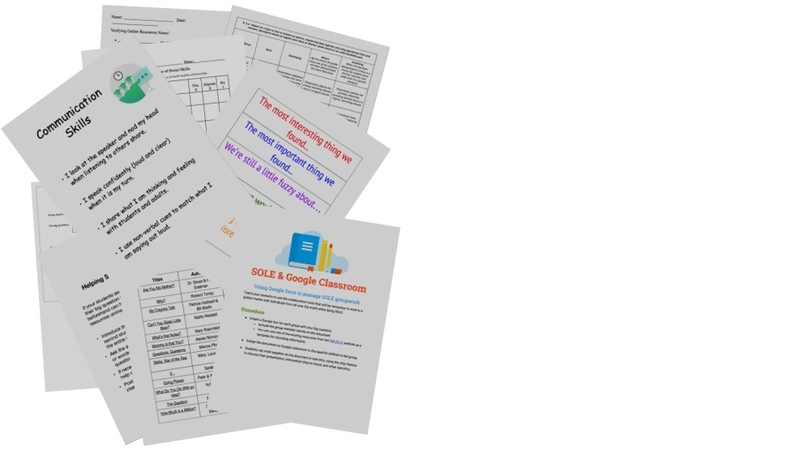 Check out 3 SOLE sessions in an IB classroom. 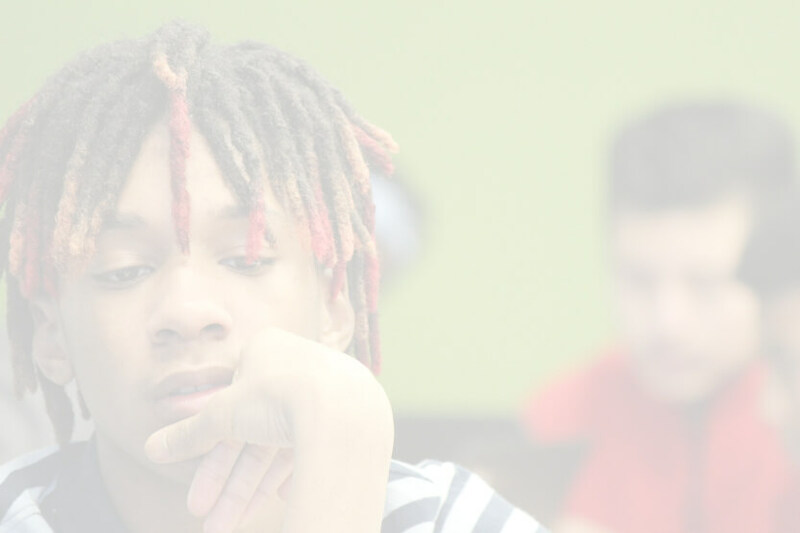 Our research shows students own the process after their third SOLE, and you can see it here! 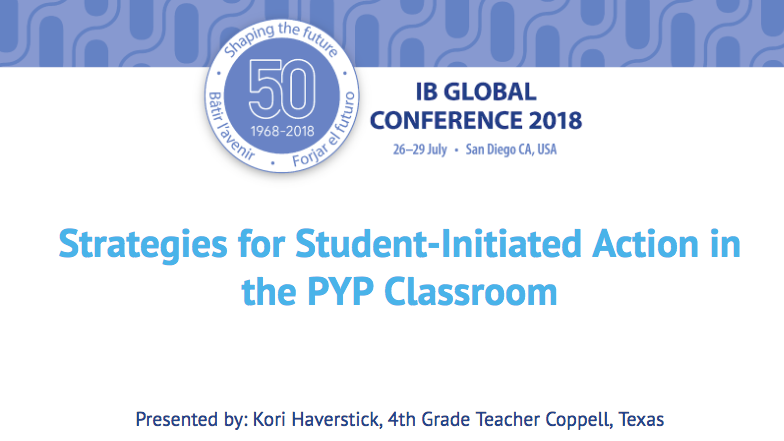 Kori is presenting at the IB World Conference on Strategies for Student-Initiated Action using SOLE. She's generously shared her presentation, check it out below! These IB students are willing to share their experience with SOLE. 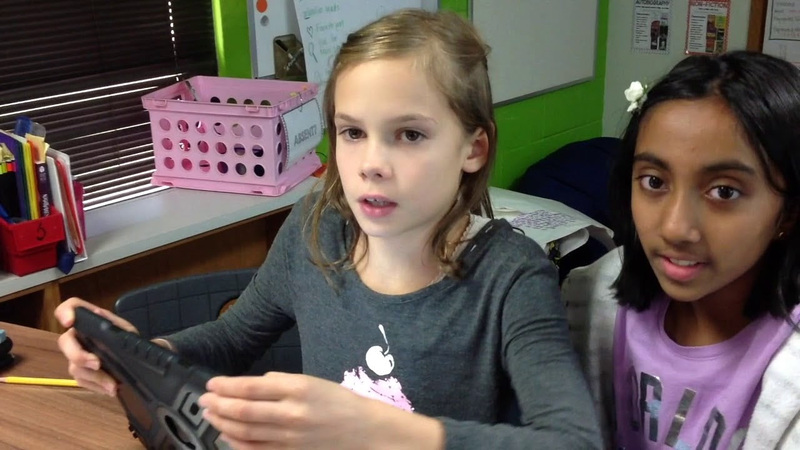 Listen to them reflect on what they've learned through the process of self-organized learning.